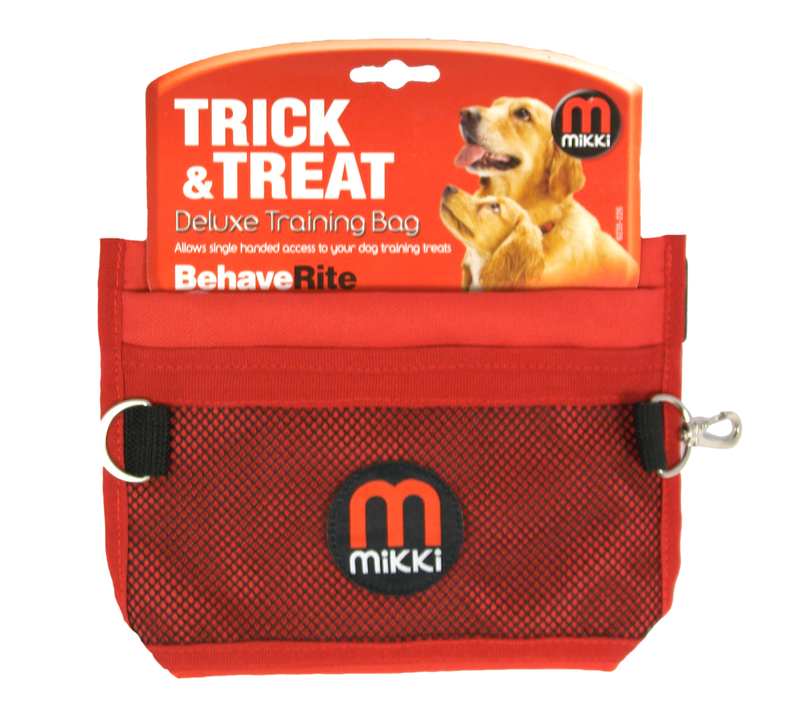 The Mikki Deluxe Training Treat Bag is ideal for basic, advanced or competitive dog training. Helps to keep clothes/pockets free of stains and smells. Comes with an easy close treat pouch for single handed access to treats and a removable pouch for washing and treat storage. The extra pockets are ideal for all your personal items. Comes with a fully adjustable belt strap. There are currently no questions for Mikki Deluxe Training Dog Treat Bag - be the first to ask one!